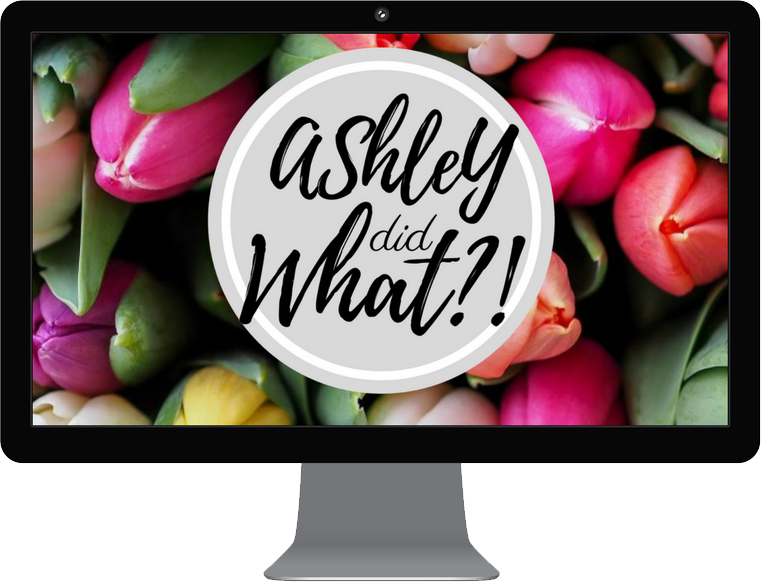 Image Credits | Ashley Did What?! There is no reason to plagiarize. Cite your source! 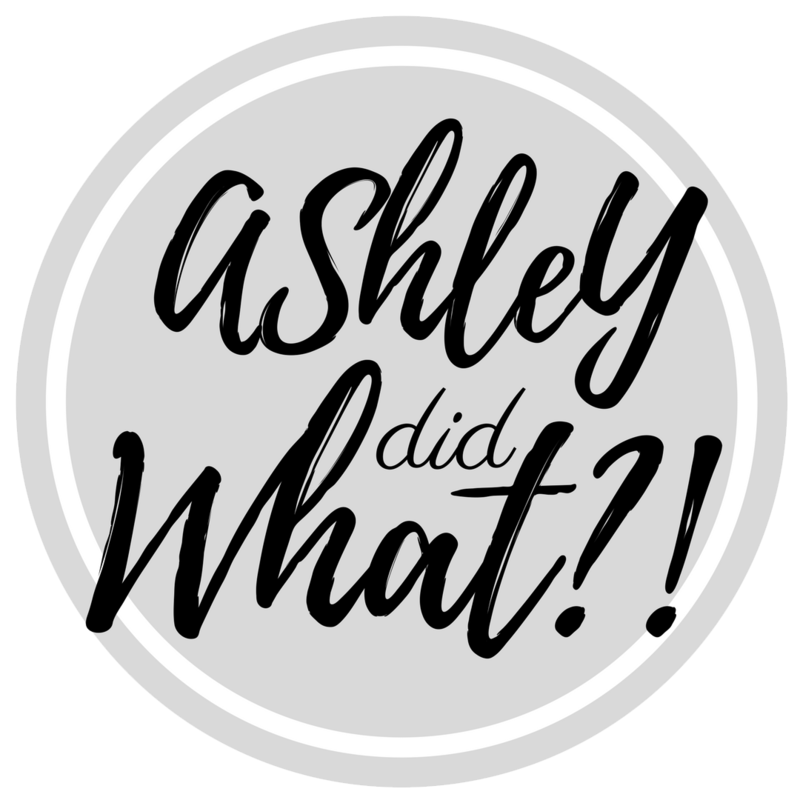 Everything here on Ashley Did What?! comes from somewhere– either myself or another content creator. Wherever possible a citation link has been created to the original content. When attribution is not required generally on free creative commons zero- (public domain) photos, a link is not provided. The images, that you see throughout this blog, which had been purchased come from Shutterstock. If you like these illustrations and would like to use them in your own project you will need to purchase your own copy through Shutterstock.These images are not cheap to create and the artist only receives between 25-38 cents for every image downloaded. Unsplash, pic jumbo, Life of Pix, Cupcake, Morguefile, Wikimedia Commons , Raumrot, Splashbase, pixbay, and My Site My Way.